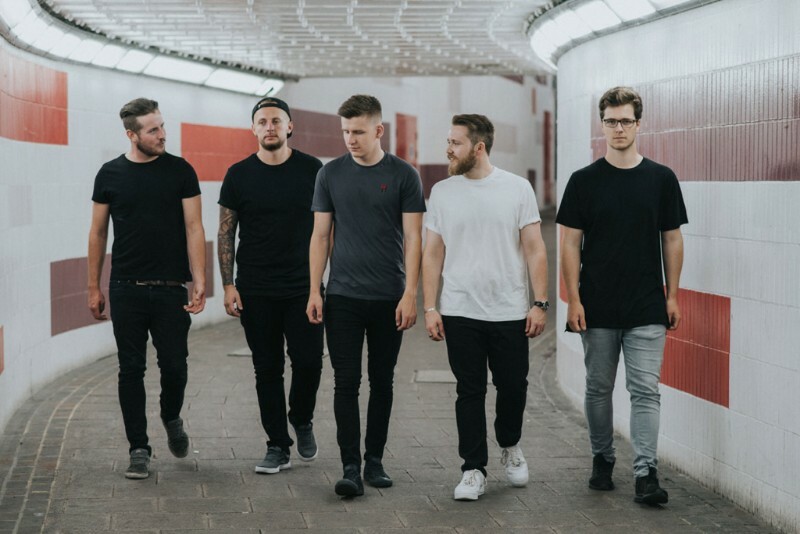 Delayed Departure have released a video for their new single ‘Neon Lights’, taken from their forthcoming EP ‘Your Colours’. ‘Your Colours’ is set for release on October 19th. Pre-order the EP here.